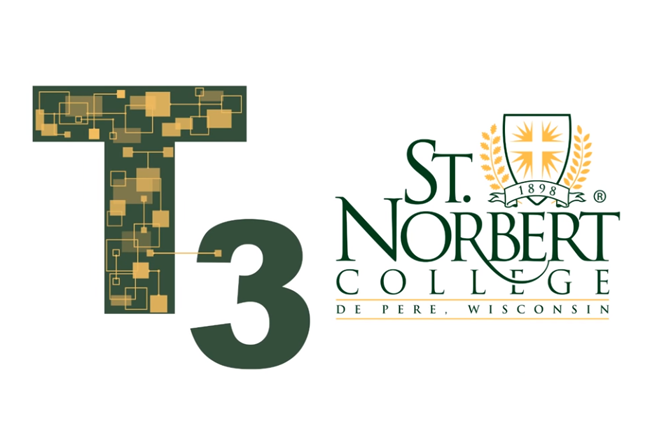 Full Spectrum Learning is proud to partner and supports different opportunities surrounding St. Norbert College. Explore three different initiatives Full Spectrum Learning promotes. 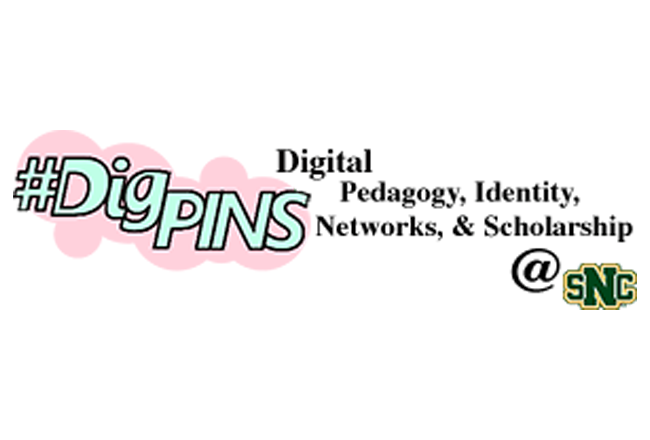 #DigPINS is our online connected learning experience for faculty and staff where we explore issues around Digital Pedagogy, Identity, Networks, and Scholarship while building community and engaging in online discussion. #DigPINS exists in a variety of online environments providing close-knit and open experiences that build digital literacies over anywhere from 3-5 weeks. 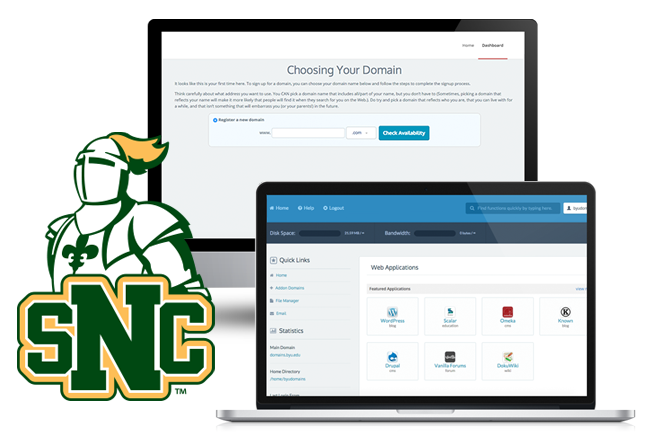 Though originally designed and developed at St. Norbert, the #DigPINS curriculum is offered with an open license and has been offered by several other schools. You can see our most recent implementation at https://snc.digpins.org. #DigPINS is the foundational experience for Level 1 of the FSL Stipend but it is not required to be an FSL Stipend Awardee to participate in #DigPINS.